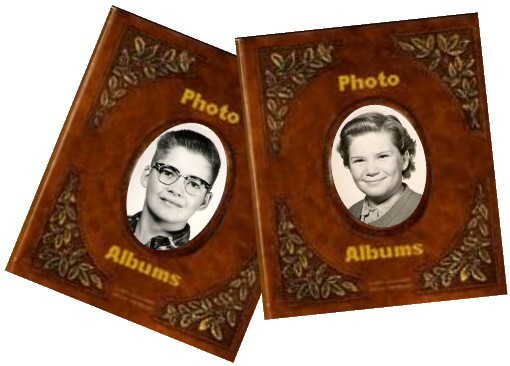 REMEMBER THE PAST ON OUR WEBSITE WITH PHOTO'S....STILL NEED MORE PHOTOS CLASSMATES!!! WE STILL NEED OLD AND RECENT PHOTOS OF OUR CLASSMATES! THE WEBSITE TEAM IS DOING THEIR BEST TO BRING BACK THE PAST, BUT WE NEED EACH AND EVERYONE OF YOU TO HELP. PHOTOS HAVE A WAY TO BRING BACK MEMORIES IN OLD MINDS! SO PLEASE GET YOUR PHOTOS SENT IN.